Athinaikon was born in Santaroza Street in 1932 and transferred at Themistocleous street in 1985. The history of Athinaikon is written by many artists and politicians. We must mention: Yannis Tsarouchis, Yannis Ritsos, Melina Mercouri, Vangelis Papathanassiou, George Rallis, Vassilis Vassilikos and more. 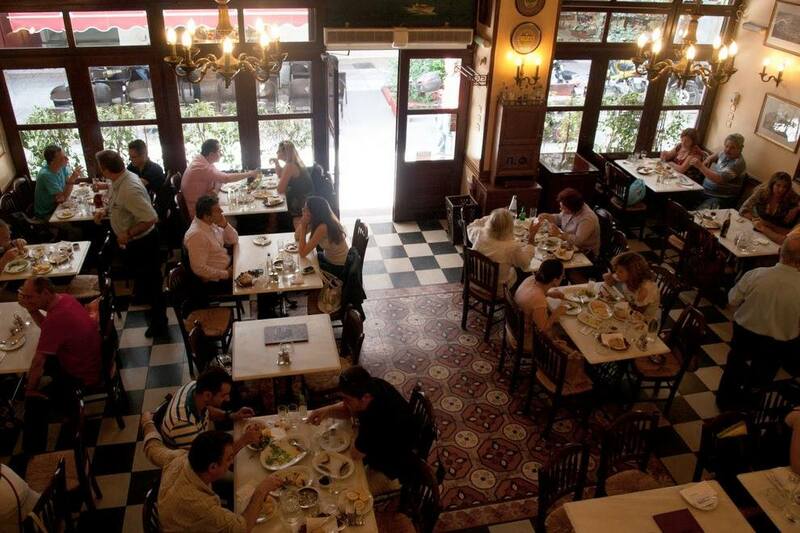 The traditional Athinaikon restaurant is located in the pedestrianized of Panepistimiou at 2 Themistocleous street and is open for old and new friends who are now writing their history. 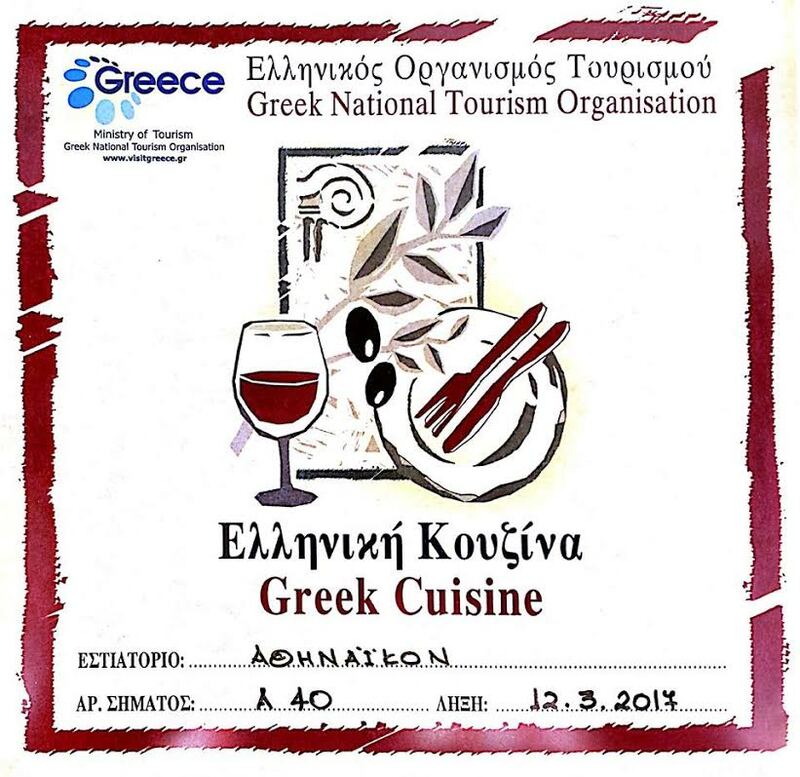 The traditional restaurant at Panepistimiou & Themistocleous street, it welcomes all its customers with their familiar flavors and constant care.